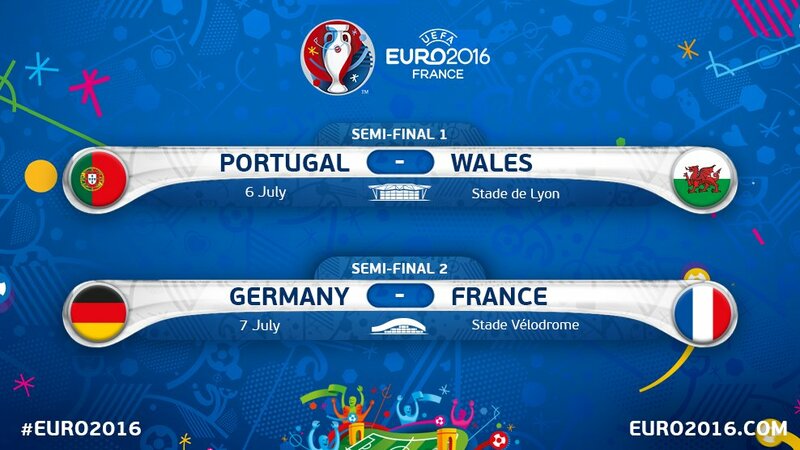 UEFA Euro 2016 is playing, and now the UEFA Euro 2016 semi-final lineup is complete! Football, is a national obsession for most South American countries. And there have long been rumors about politics and money changing hands to help one country or team beat another during important matches. Needless to say, when it comes to South American soccer, the stakes are high. That’s especially true when it comes to the story behind The Two Escobars, a thrilling documentary about Colombian soccer. The film shows how notorious drug lord Pablo Escobar loved and influenced soccer in his home country, even as the truth about his crimes became a national nightmare. And it shows how talented defender Andres Escobar, who was not related to Pablo, helped invigorate support for the Colombian national team leading up to the 1994 World Cup. In The Two Escobars, these prominent men’s lives are inextricably entwined with ultimately tragic and fatal consequences. The documentary is enthralling as it shows how both the country’s soccer matches and its political turmoil gripped Colombia. White, Blue and White tells the true story of two Argentinian soccer players — Ossie Ardiles and Ricky Villa — who became English league superstars. However, their unprecedented success is suddenly thrown into doubt when Argentina and Great Britain become embroiled in the Falklands War. For many, soccer isn’t just a sport – it’s something that runs through your blood. And passion for the sport doesn’t leave those who live it even after they retire, as evidenced by the 2013 drama, Believe. The film follows retired Manchester United manager Sir Matt Busby (Brian Cox) as he takes on the challenge of coaching a working class youth soccer club. Based on a true story, Believe is one of those feel-good sports films that reminds you why you love soccer in the first place. Busby’s dedication to rearing a new generation of players is genuine. And watching the young team he puts together as they fall in love with the sport makes all of his efforts worthwhile, both for Busby and for us as we watch him try to help them find victory. Like United, this documentary focuses on one of the Premier League’s most storied clubs — Manchester United. It’s a must-see for fans of the team, as it gives us often never before seen glimpses of some of the team’s most celebrated players. The Class of ‘92 focuses on six players who began their careers with Manchester United in 1992 — including the now world-famous David Beckham. It chronicles each of the players’ careers at ManU with careful detail, showing how they struggled and succeeded as they worked to find their place on the roster. It also shows how the players formed a bond that remained long after they went on to play for different teams. The Class of ‘92 reminds us how exciting soccer can be when the right players come together at the right time. While soccer may just be a game for some players, for others it can be a life-changing experience. On the cusp of the first World Cup hosted in South Africa, five local soccer players share their inspiring stories of growing up in a poor township. And after you purchased movies from iTunes Store, you can also convert these purchased movies to MP4 format to remove DRM with the help of M4V Converter Plus.